People considerably assume chronic stress to be a minor issue or perceive it as something which is very usual. Well, break that myth! Chronic Stress is a severe problem and its consequences can be life-taking. Depression, anxiety, heart diseases and headaches are some of the most common issues that are born from this problem. Do you think you are a victim of Chronic stress? Do you often suffer from chest pain, frequent infections, eating disorders or heart problems? Well! if you just said yes, to each of them, you need to read the article right now. 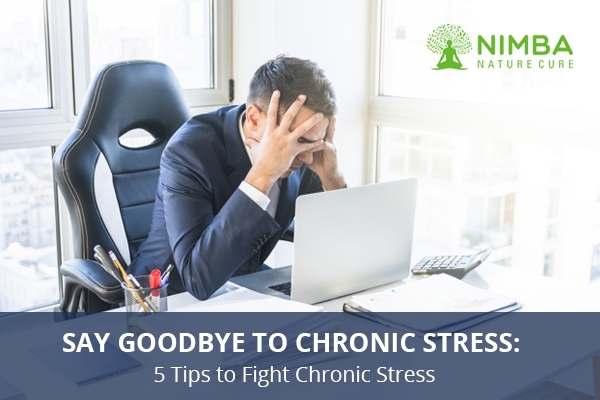 In this article, we will help you to say goodbye to chronic stress in the easiest manner and fight chronic stress to assist your body in getting rid of all the unhealthy problems. There are many types of symptoms that can hamper health to a massive extent while people might consider them to be minor. It is very important to stop overlooking these problems after time and time because precautions at the right time can make a huge change. Severe stress often results in headaches which are very hard to treat. These headaches are major and can lead to fever and weakness as well. If you take stress often, you will undergo an awful headache problem which can cause you immense pain. Some of them may even result in vomiting and sinus. Another major symptom of stress is Insomnia. Many people wonder why they are unable to sleep at night even when they go to bed early. Well, there can be more than just one reason behind this but chronic stress is the biggest. Often severe stress results in lack of sleep which may cause increased dark circles, eye pain, reduction in eyesight and more problems. When chronic stress increases, you may even notice frequent chest pain that can get worse by and by. 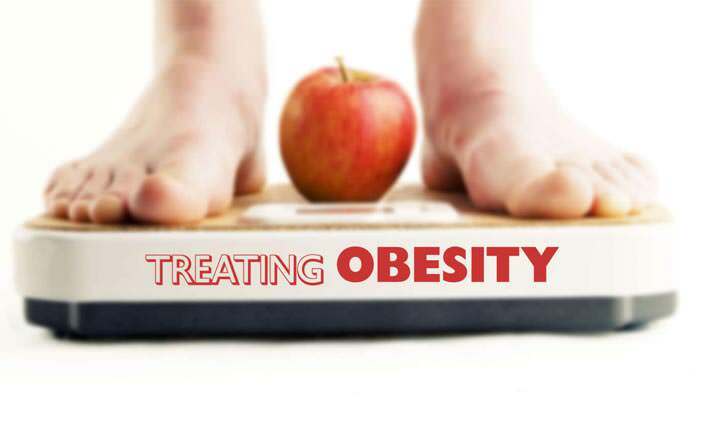 This again is a massive symptom that needs to be cure immediately because heart attacks are closely related to this kind of pain. Now that you are well-acquainted with the symptoms of this problem, it is important to make you adhere to some of the best steps to fight chronic stress. Doing what you love, is one of the easiest means to adapt while trying to fight chronic stress. Listening to music, painting and dancing can act as amazing stress busters when in need. You may find your hobbies in the same manner and try to help yourself. This method will help you to divert your mind towards your passion and thus you will be able to cope with stress in a much easy manner. You can also try to speak to a friend or a loved one to combat the stress better. You might have often heard of meditation as the best way to fight chronic stress and you must know that this one works wonders for all. Many people who suffer from chronic stress often indulge in Meditation and Yoga in many cases which thoroughly helps them to combat their problem and offer a new lease to their life. Mediation involves you in a state of concentration, increases your virtue of patience and drives you to take effective measures to combat your problem of taking the stress. You may join a Yoga class nearby and in case you are planning to do so, you can even consult Nimba for the same as we also conduct Yoga sessions. If you are wondering how to fight chronic stress, here’s an intelligent and practical thing to do. Instead of taking the stress, you must always try to solve your problem and if there is no remedy then it is always better to divert your mind as discussed in the first point. Try to analyse your problem. Make sure you don’t think about the same problem more than twice. If you cannot stop it, try to solve the problem instantly. For example: If you end up on conflicts with a friend, try to speak to them or resolve it by other means, instead of frustrating your mind and constantly stressing about it. Nimba is a naturopathy centre that avails all types of remedies for various health-related problems. 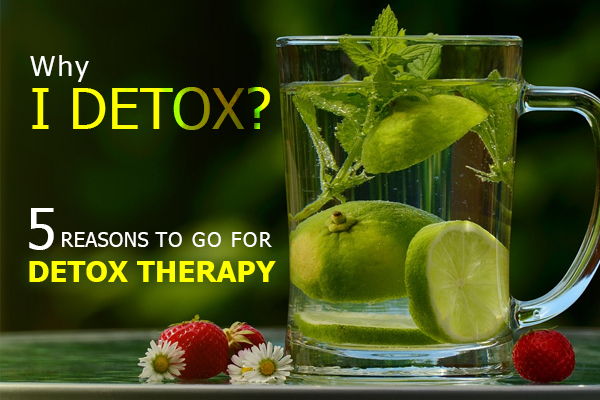 They also have a number of methods to deal with chronic stress that can vary from Yoga, meditation to a lot more. Nimba is a massive nature cure centre that includes a number of people to come under one roof and interact with each other. This can be another way by which you can fight chronic stress. So now you can receive medical aid alongside making new friends daily here. A relaxing long spa at a comfortable space can really sweat it out. This is another incredible method of fighting chronic stress as it considerably helps you to relax your body and mind, increase your sleep and reduce stress due to pleasure. These were some of the best methods that can help you to fight chronic stress. Make sure you treat your chronic problem immediately before it increases, leaving you sick and helpless. 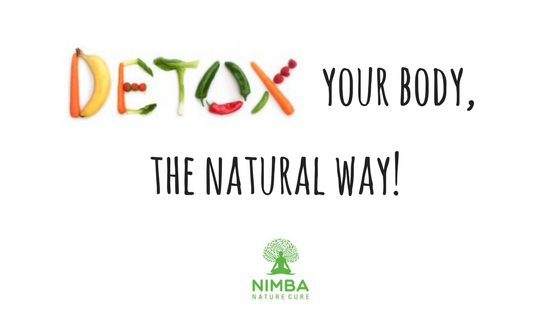 Do not forget to try out Nimba, it is sure to leave you better and healthier.